The Glenlivet distillery is a distillery near Ballindalloch in Moray, Scotland that produces single malt Scotch whisky. It is the oldest legal distillery in the parish of Glenlivet, and the production place of the Scottish whisky of the same name. It is described in packaging and advertising as "The single malt that started it all". It was founded in 1824 and has operated almost continuously since. The distillery remained open throughout the Great Depression and its only closure came during World War II. 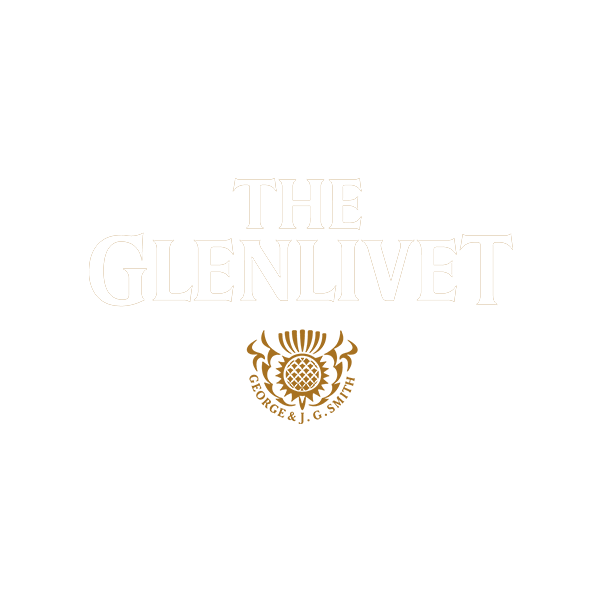 The Glenlivet distillery has grown in the post-war period to become one of the biggest single malt distilleries in order to keep up with global demand; The Glenlivet brand is the biggest selling single malt whisky in the United States and the second biggest selling single malt brand globally.